Most demanding application require innovative solutions. 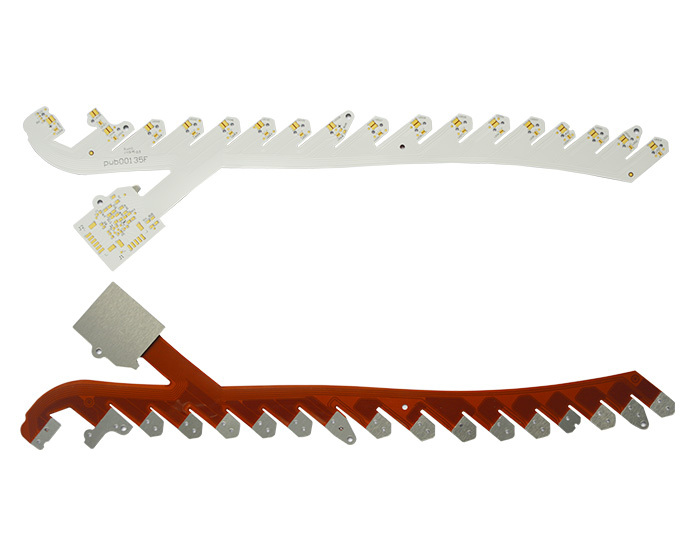 High power FPCB with heatsinks for LED's. EURO car company. 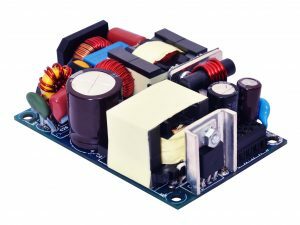 PA International is a globally recognized China based Electronics Manufacturing Services specialist.  We provide engineering solutions from design support to mass production. A PCB is often the complex and critical heart of electronic equipment. 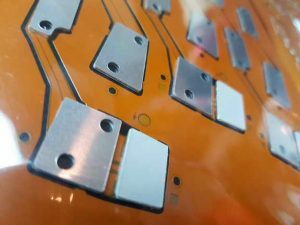 We are at the frontline of PCB technology development and we actively engauge with clients in the design phase. We support Engineers through our expertise in EMS and access to most advanced and innovative manufacturing facilities throughout the China from electronics to mechanical and thermal solutions. 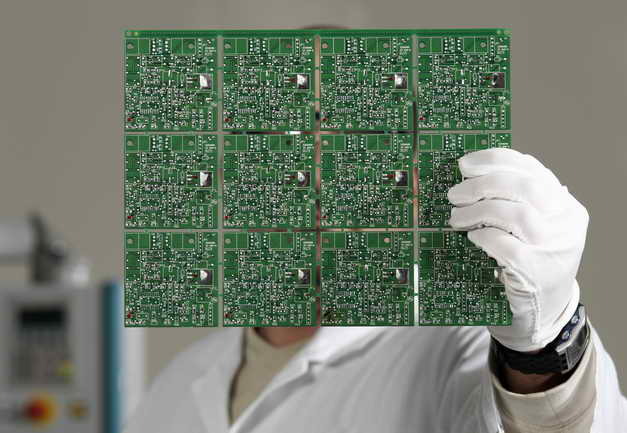 Large scope of our business is advanced Flexible Printed Circuit Boards. We have access to exclusive technologies that deliver custom solutions to Fortune 500 companies including Tesla cars in USA. There is no project too big or too small. Got a question? Don’t hesitate to ask!.